Are you sick of getting the run around when you ask questions about vaccines? Has your doctor made you feel stupid of bullied you for your concerns about vaccines? It’s time to research for yourself. 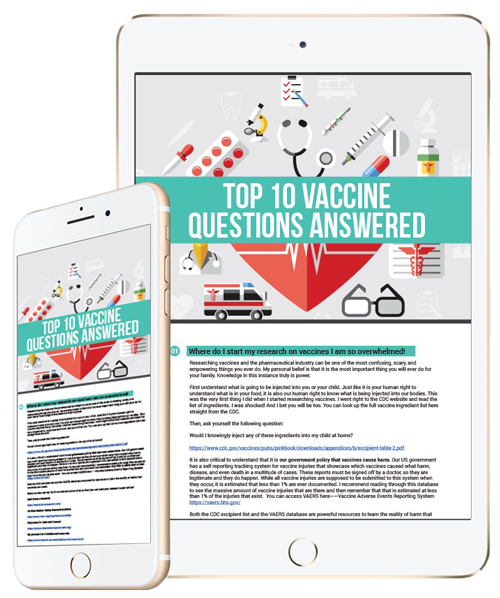 Grab your copy of this infographic to learn the most important facts about vaccines now! Tell me where to send this guide and I’ll email it to you right away!